Our investment into world-leading expertise means we can create tests that are uniquely effective at determining the efficacy of NextGen software against modern in the wild threats. Helping NextGen technology companies to excel through world-leading assessment. Independent testing and assurance with outstanding technical competence. Our continual innovation means we can accurately test against new threats. 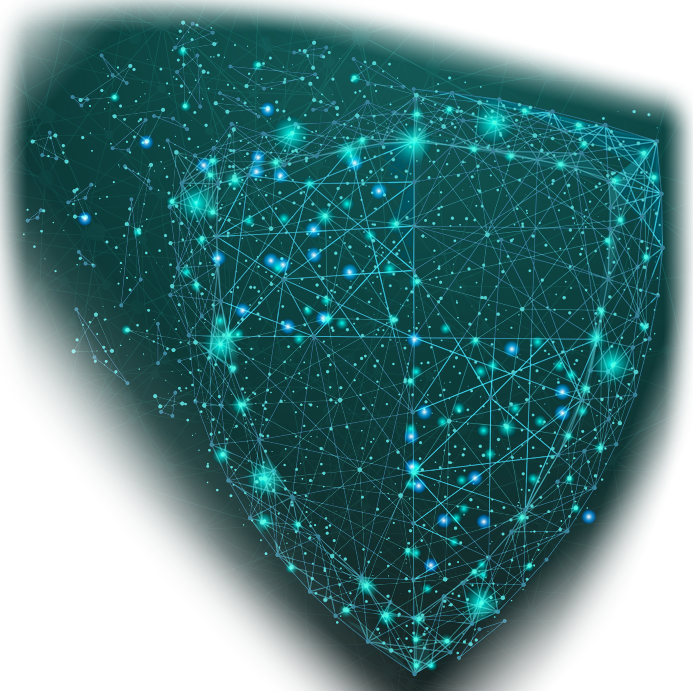 Effitas has long believed WAF testing to be another key growth area in the IT protection market, and as such we are determined to remain at the vanguard of assessment. We’re recognised for providing the best possible assurance in this field by creating tests that are as close as possible to real-world threats, in a safe environment.